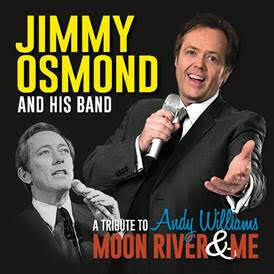 Jimmy Osmond, celebrates his 50th anniversary in the music business in 2016, and is returning to the UK in he autumn with a brand new live show - A Tribute to Andy Williams – Moon River and Me. Packed with award-winning music, nostalgic footage and Jimmy’s own personal memories of Andy Williams. The 27 date tour will begin on 26th September and run through to 30 October with tickets going on sale on 14th February - dates and booking links here. 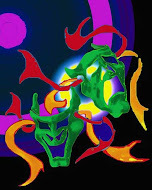 Jimmy made his performance debut at the age of three on television on the Andy Williams Show and will perform many of the romantic songs that made the legendary singer so popular including Music To Watch Girls By, Happy Heart, Can’t Take My Eyes Off You, Almost There, May Each Day, Days of Wine and Roses and Moon River.